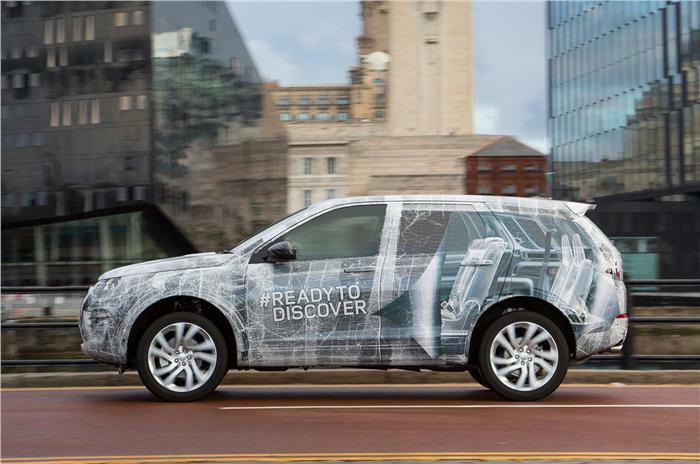 Land Rover has confirmed that it would be launching all new Discovery Sport luxury SUV in India in the month of August this year. The Land Rover model built for India will be offered with a 2.2 litre diesel engine in 2 states of tune that is 187bhp and 147bhp. Both versions of the Land Rover would be equipped with a 9-speed automatic gearbox. 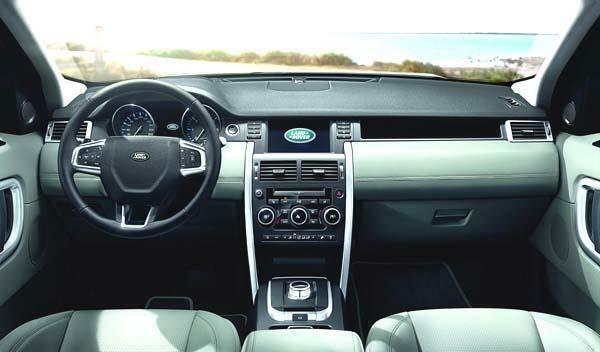 All new Land Rover’s InControl touchscreen infotainment system. 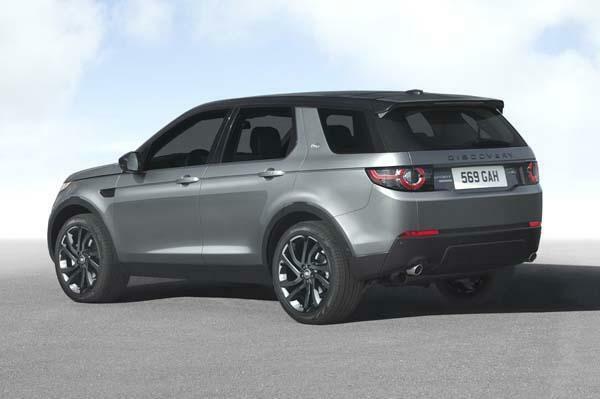 The Pricing of Land Rover Discovery sport could be made keeping the rivals like Audi Q5 and Audi X3 in mind. 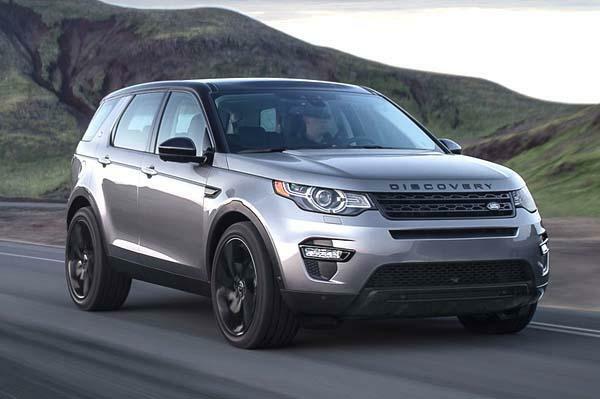 The Price of Land Rover Discovery Sport is expected to be in the range of Rs 42-50 lakhs (ex-showroom, Delhi).